As I check your account, I do not see any issue with it at the moment. 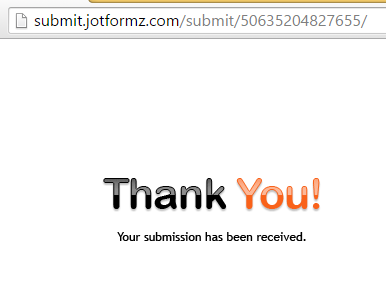 I've also tried to submit your JotForm and it went fine. Please let us if you still continue to see this error. We will be happy to look into this issue further.